Just pick your favourite colourway, tell us the size of your table, and we'll lovingly make a special order cloth for you! 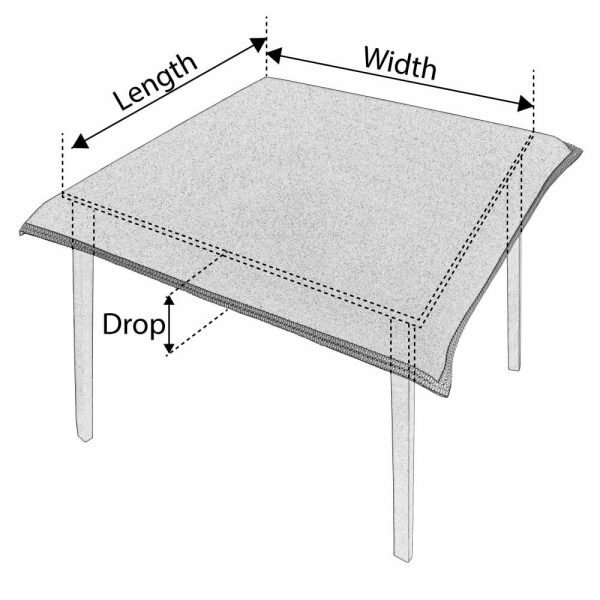 Are you looking for a bridge cloth tailor-made for the size of your square or rectangular table? Then the bespoke Modern Interiors Baize Bridge Cloth – Made to Measure is for you. Baize is the traditional surface for cardplay and with good reason: it still has the optimum amount of friction and durability for card games. Green is the traditional colour but baize is made in a range of other strong and vibrant colours too and it’s to celebrate these newer colours that we created our Modern Interiors collection. The Modern Interiors cloths are a chic collection that are handmade with care by us in our workshop in Devizes, from top-quality British baize (95% wool). Being handmade to order, we can make a made-to-measure cloth especially for you. 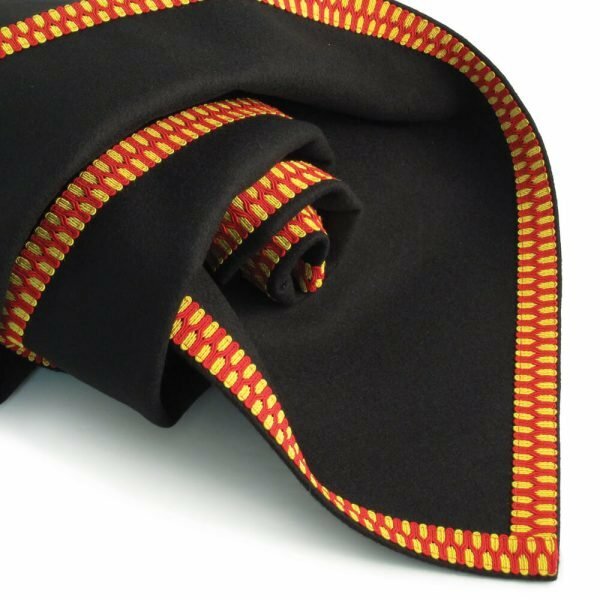 In a choice of four colourways, the cloth has a two-tone trim that contrasts well with the baize. Choose the colour of cloth you would like.